Fast Five - Brian O'Conner. 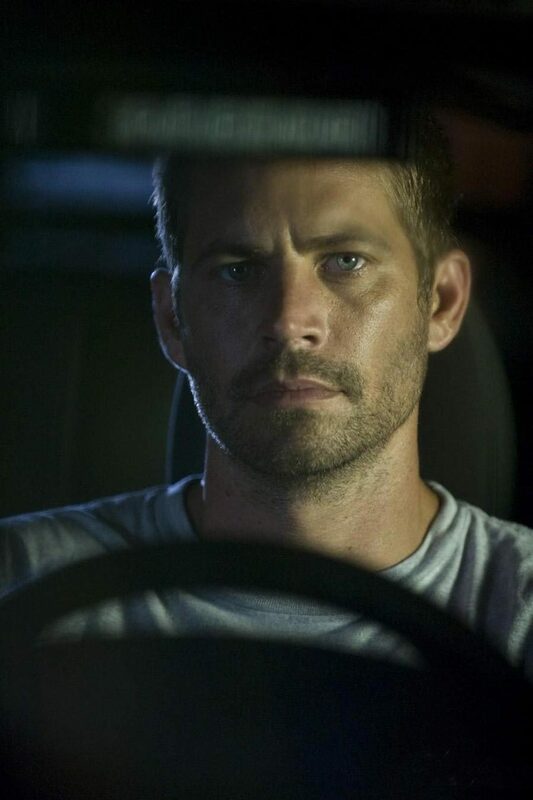 Paul Walker as Brian O'Conner in Fast Five (2011). HD Wallpaper and background images in the Fast and Furious club tagged: fast five promotional still 2011 paul walker brian o'conner.